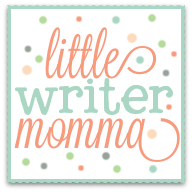 Welcome to the new blog space!! A huge shout out and a thank you goes to Traci Michele Designs who worked with perseverance and persistence to finish this in a relatively short amount of time! Traci, you're awesome and thank you! (You can check her blog out by clicking on her name above!). I had plans to write a well crafted post to say "hello" and welcome you all to the new page, but as life would have it, we've had a very sick toddler, haven't gotten a whole lot of sleep and have other commitments to tend to today! I suppose the irony is that that is exactly what this space is all about! No matter how pretty the blog, life can still be messy (: It has always been my desire to capture the moments and pursue the creative right in the middle of real life with kids and family, which is often messy and unpredictable. My hope has always been to encourage you to do the same. To live fully, joyful and peacefully (in God's strength) right in the middle of it all (whatever "it all" is for you!). So welcome. Thank you for reading. I love you all. More to come soon!! I am very excited to join my local writer's group, Ink & Keys, for a radio interview on WDCX (99.5) this afternoon. 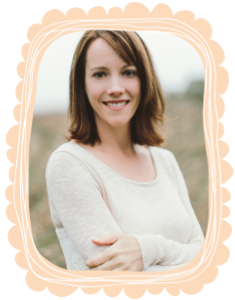 We will be talking with Linda Penn about pursuing our God given creative passions, sometimes in the midst of everything else that is going on (family life, job commitments, etc.) Tune in at 1 p.m. if you can, and if not I'll post a link to the podcast in a few days! 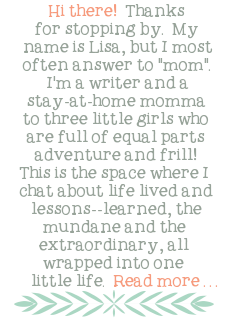 It's beautiful and what a PERFECT post, Lisa! Yep, it's totally fitting. Can't wait to see what you do with your new, beautiful space!! !